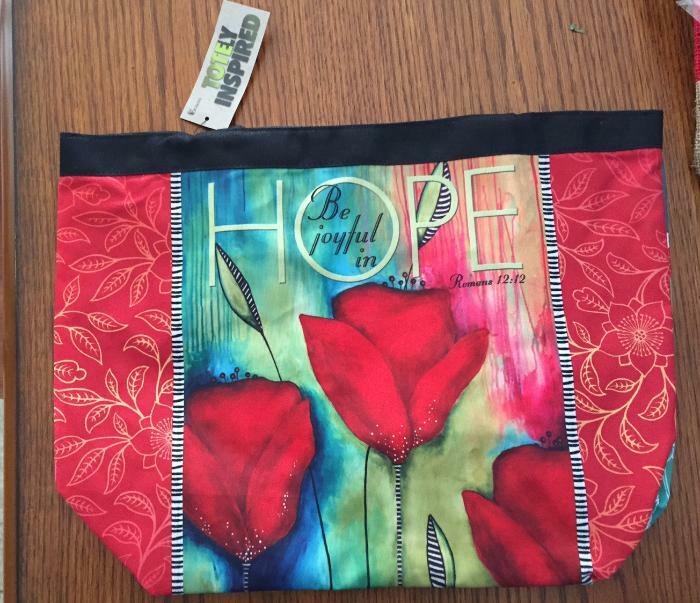 This beautiful bag is 16 1/2in x 13 1/2in. It wipes clean and is machine washable. It has a magnet snap closure and is fully lined with 2 zipped inner pockets. This is perfect for any artist on the go. Please let me know if you have any questions. Happy Bidding!